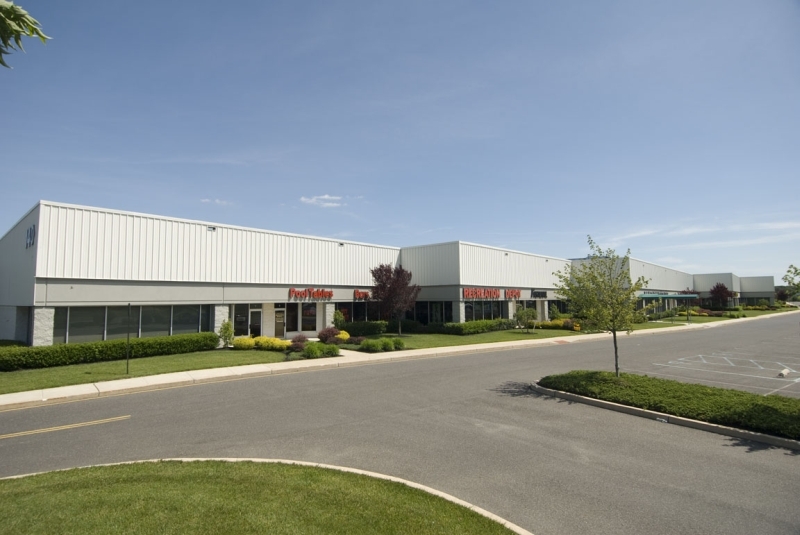 The Burlington County Business Center is located within several miles of NJ Turnpike Exit 5 and Exit 40 of I-295, and was built in response to the needs of enterprises requiring a highly accessible location in Burlington County. 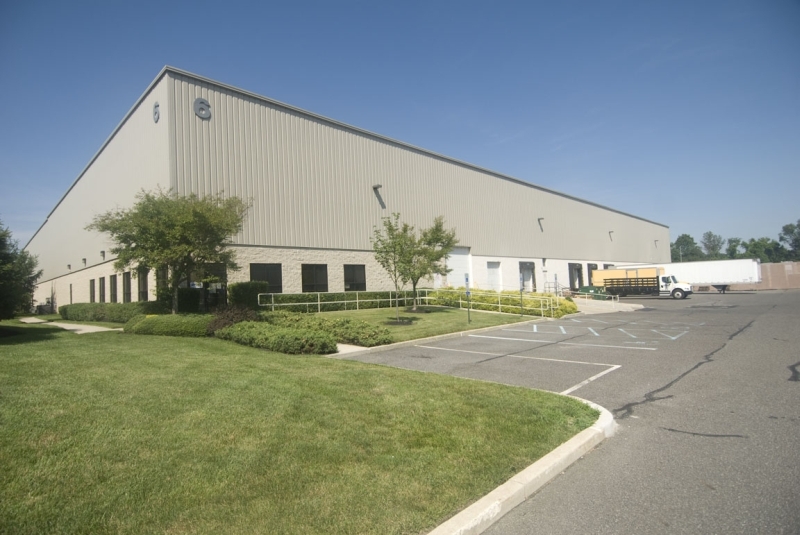 The park features attractive modern warehouse, flex office, retail, and professional buildings at the crossroads of NJ Route 38 and County Route 541 (the Mount Holly Bypass) in Lumberton, NJ. Each building in the park has been thoughtfully designed with the end user in mind. 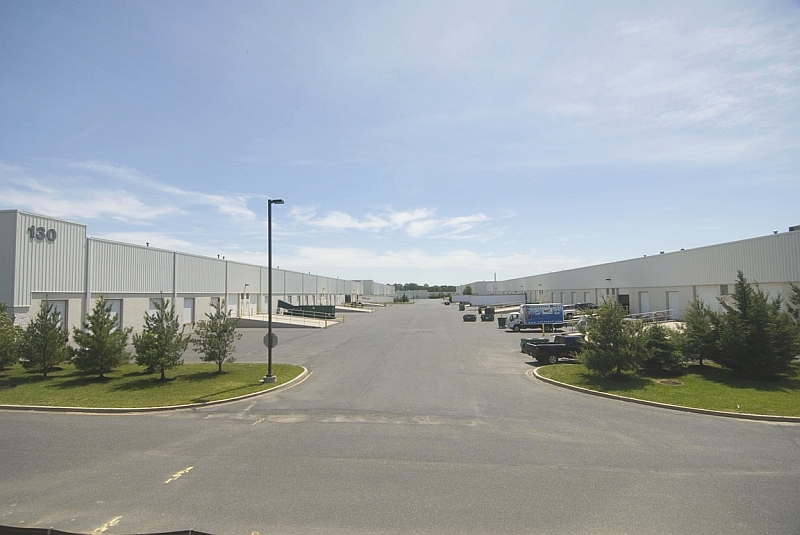 Onsite warehouse & flex buildings feature wide bay spacing, high clear heights, skylights, modern mechanicals, and ample loading opportunities. 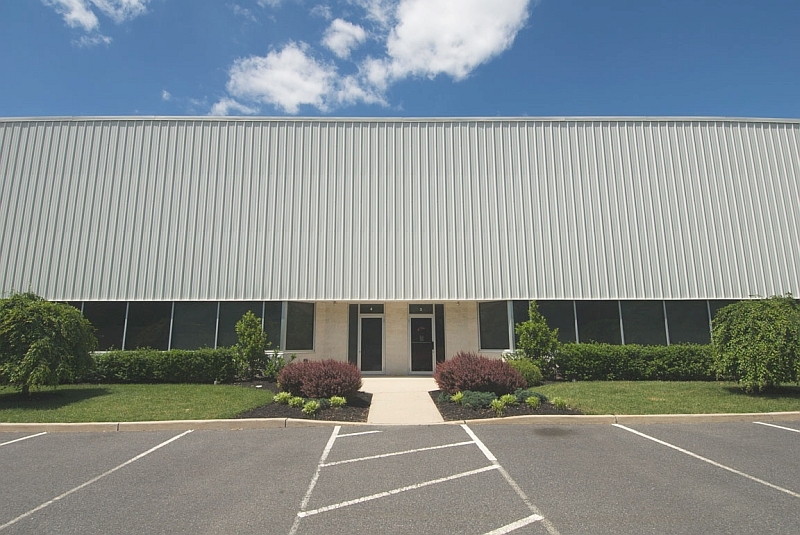 Office suites offer modern mechanicals, large windows, and quality finishes. Plentiful amenities and public transportation are found onsite at the center making this an ideal workplace destination.